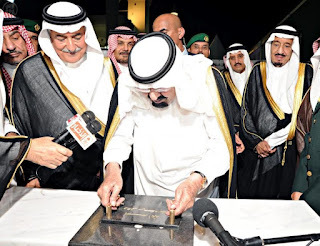 ArabSaga: Is Iran’s Khamenei set to blemish the Hajj? A call by Iranian Supreme Leader Ali Khamenei on Muslims making the Hajj to protest the U.S.-made anti-Islam film defaming Prophet Muhammad risks marring this year’s pilgrimage to the holy city of Mecca in Saudi Arabia. The Hajj – the annual pilgrimage in which some three million Muslims converge on Mecca – is one of the five pillars of Islam that must be performed at least once in a lifetime by all Muslims able to do so. The peak of this year’s Hajj is expected to take place on or near October 26. While the Hajj has not been marred by violence since 1987, this year’s pilgrimage comes amid heightened tensions between Shiite Iran and Sunnite Saudi Arabia, chiefly over the Syria war, the unrest in Bahrain, militant Shiite politics in the Gulf, and the viselike grip of Iran’s surrogates on Iraq and Lebanon. Saudi Arabia has repeatedly warned pilgrims over the years not to stage protests at the Hajj, a challenge to Tehran, which believes the event has spiritual plus political dimensions. In 1987, Iranian pilgrims clashed with Saudi police during an anti-U.S. protest at the Hajj, resulting in the deaths of 402 people. There have been no major Shiite protests since then. In 2007, when bilateral relations were better, Iranian President Mahmoud Ahmadinejad made the Hajj himself. But he stayed away from a rally held by several hundred Iranian pilgrims. After the protest by Iranian pilgrims during the 1987 Hajj, Saudi Arabia set a quota of 1,000 pilgrims per million inhabitants in each Islamic country. This gives Iran today a quota of some 74,000 pilgrims. Given the tensions, is Khamenei ramping up toward another clash? Possibly not, but don’t be surprised if there is one. 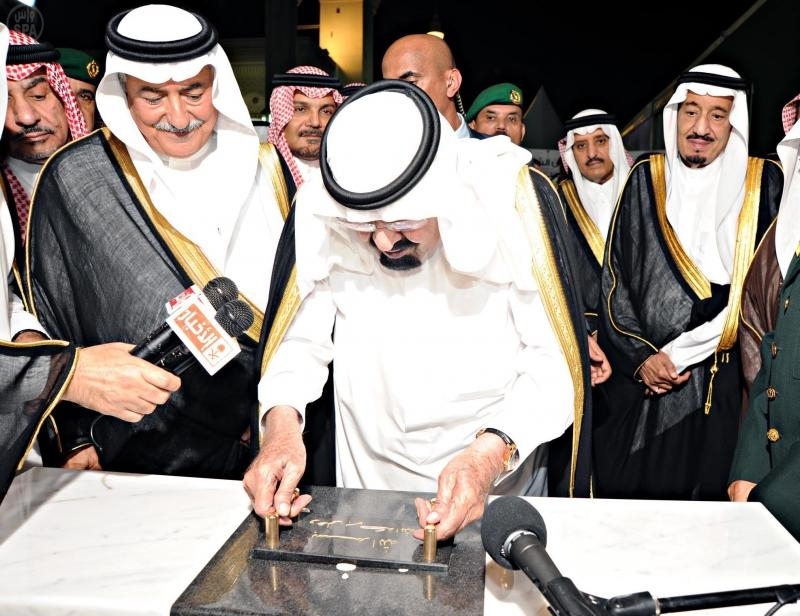 Saudi King Abdullah, for his part, yesterday laid the foundation stone for the largest expansion of the Prophet’s Mosque in Medina. The three-phased project will increase the mosque’s capacity to 800,000 worshippers in the first phase.